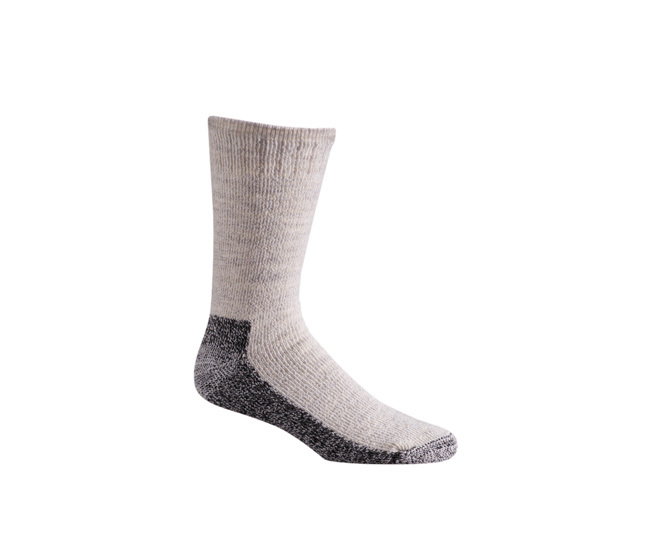 HEAVYWEIGHT OUTDOOR SOCKS - The Fox River Men's Explorer Sock is the perfect snow and cold weather sock for general outdoor use. This rich acrylic worsted wool fabric is durable, stretchy, cool, dry, extra warm and extremely comfortable. From hunting, fishing, and boating, to hiking, trekking, and backpacking, the explorer provides warmth, comfort and dryness that your feet need. 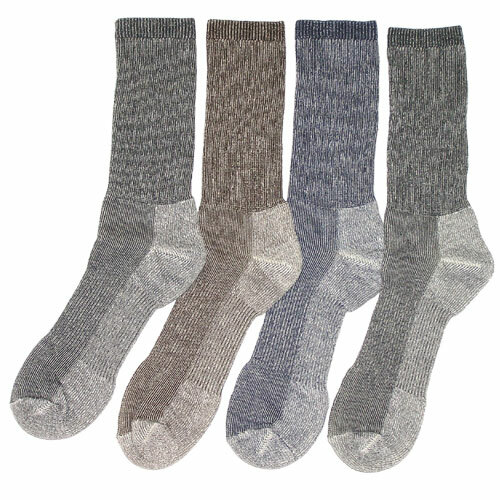 This is a great durable long lasting sock with plenty of cushion for your feet. The acrylic/wool blend will wick sweat from the feet helping to prevent blisters and associated foot pain.